I'd seen ads for it before, but was only recently introduced to it when I was contacted to review a few months for them. Basically, it's an online service that asks you to take a "style survey" first, to get an idea about your own personal style, and then they base the designer jewelry off of that. 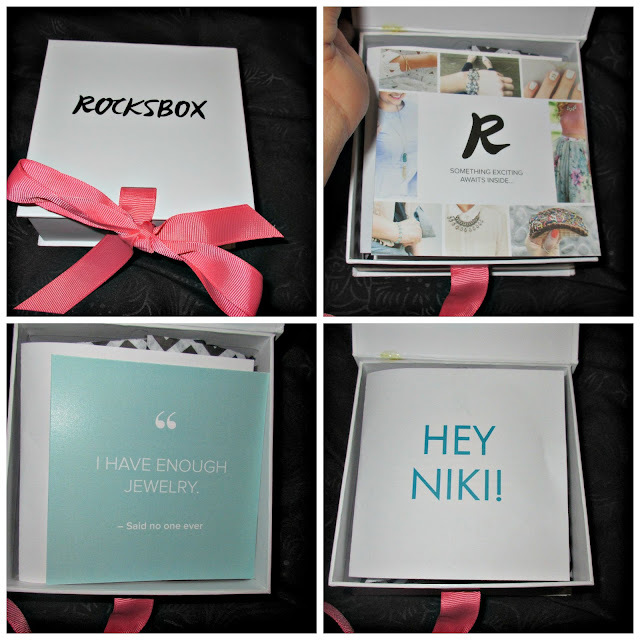 You can also create a wishlist, letting them know which of their jewelry you would love to try. They will then customize your box off of both of those, possibly sending you a product off of your wishlist, or something similar. You get 3 pieces a month, okay? You can swap out those three pieces as often as you want during that month, keeping only the ones you plan to purchase. And no, you don't have to worry about shipping fees because they send you a prepaid envelope/shipping label to return the items each month. The only fees you have to worry about are the monthly fee and as mentioned above, for the pieces that you choose to keep, if you choose to. The monthly fee is $19 dollars a month. The value of the jewelry per box is close to $200! So, you can "borrow" some pretty jewelry, and then return it when you're done. Sounds great to me, especially if you have a special event coming up and don't have the cash to splurge on really expensive accessories. 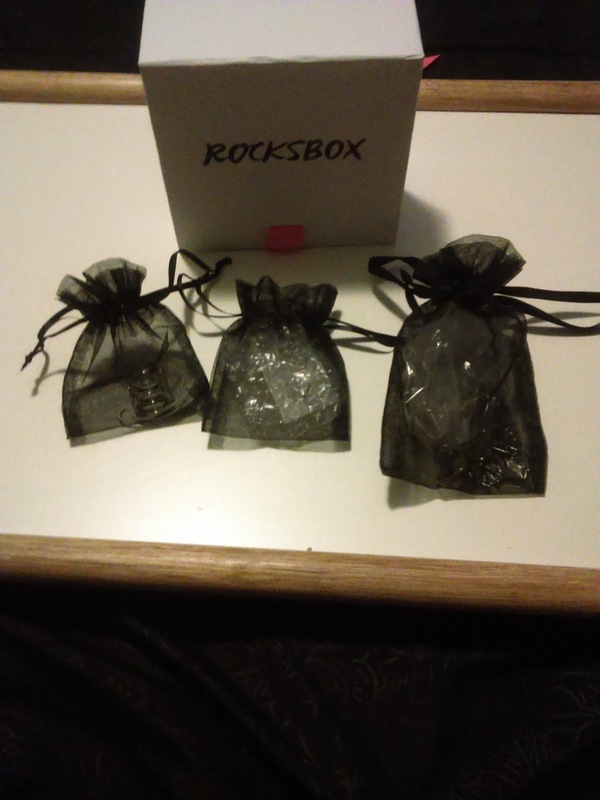 I received my first box a few days ago. The jewelry comes in these cute little see-thru pouches. This is the set that I received. A necklace, a pair of earrings, and a ring. The necklace is nice and edgy. 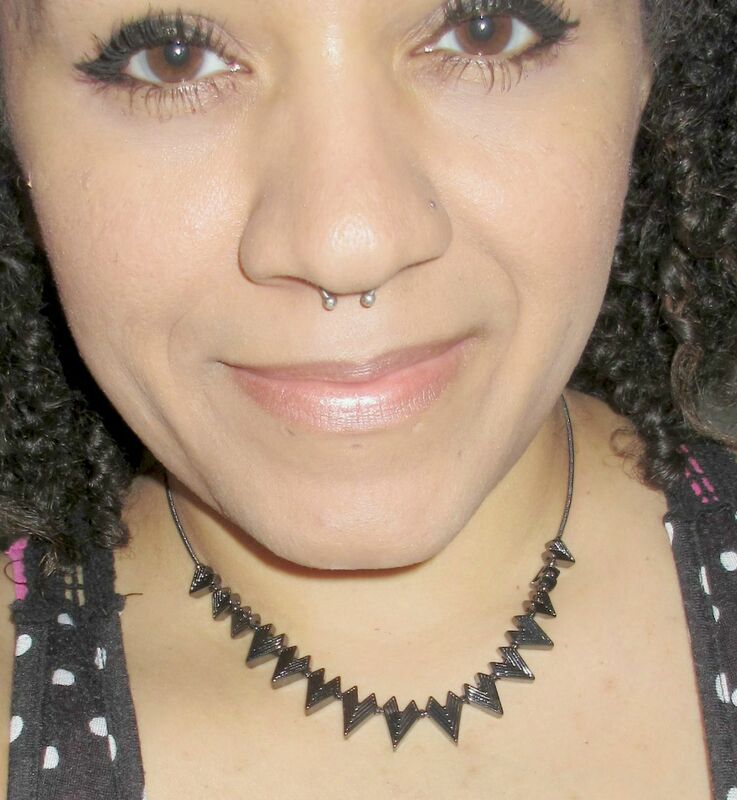 It's a Slate Engraved Triangle Necklace In Gunmetal. I like it. It's not too heavy or too gaudy. It's something I could see myself wearing with a ton of different outfits. The earrings were Sophie Harper Pave' Taner Bar Mini Studs. They are cute too, but I'm more into dangling earrings. They are just a bit too tiny. 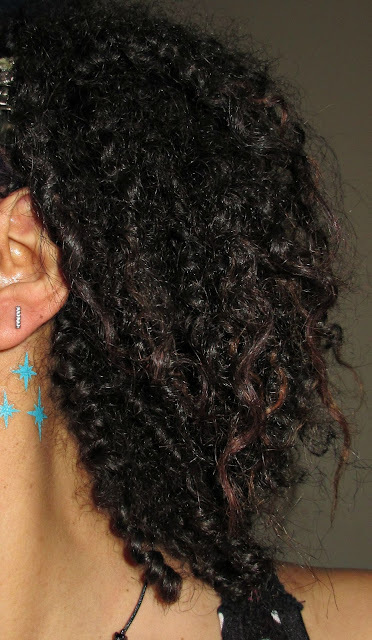 I like earrings that are more bold and stand out. This is actually my favorite piece out of the entire set. It's an A.V. 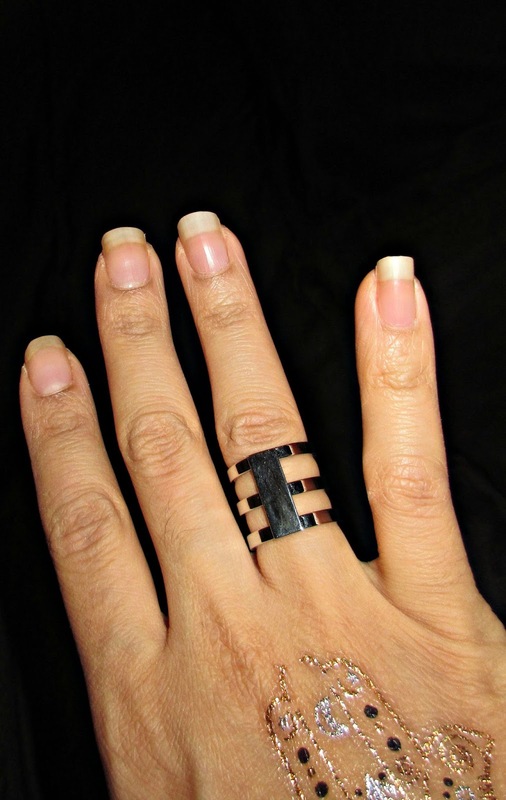 Max Caged Ring. Love it! It would be really awesome to have a matching cuff bracelet or armband with this ring. It's edgy like the necklace, and yes, it stands out. This is what the full set looks like altogether. It's a nice combination, I think. 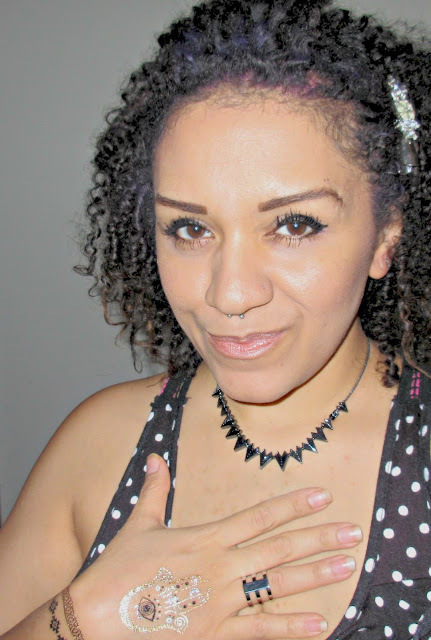 I got the most compliments on the ring and necklace. 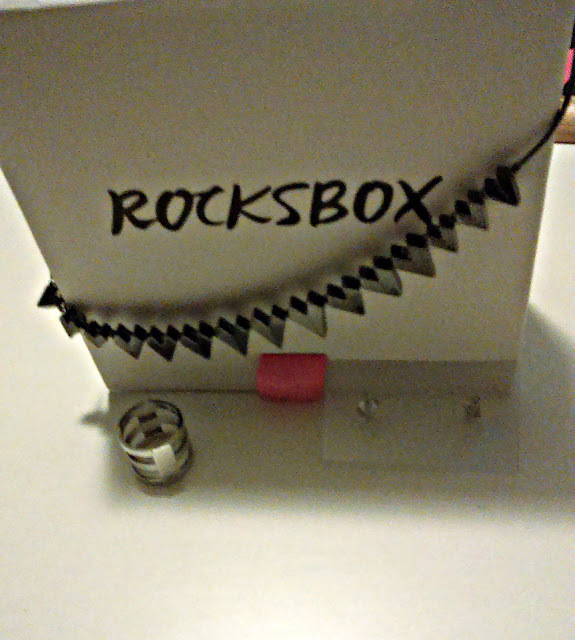 I will be getting another Rocksbox very soon. I can't wait to see what I will be getting to try out!